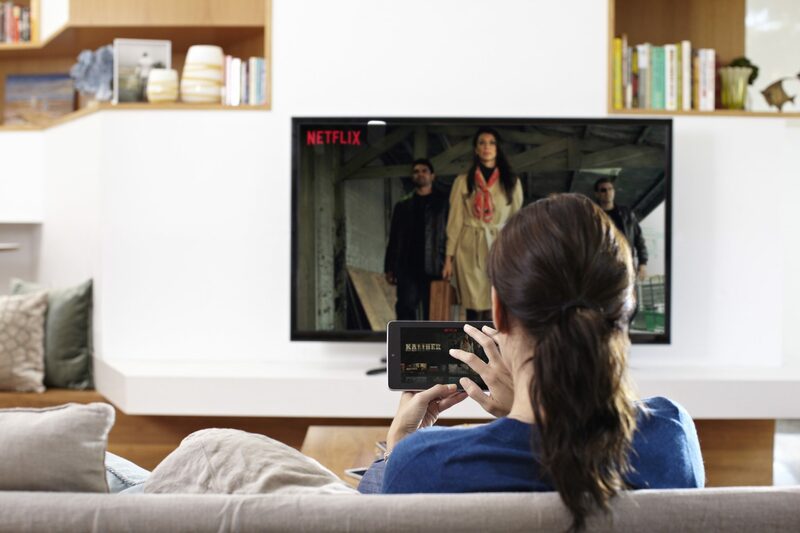 US consumers will spend some US$18 billion on subscription video streaming services this year, up 27% compared to 2018, according to the Consumer Technology Association (CTA). The latest edition of CTA’s ‘US Consumer Technology Sales and Forecasts’ report, released ahead of CES this week, predicts that spend on music and video streaming services combined will generate US$26 billion in revenue, 25% higher than last year. In terms of TV hardware, CTA expects sales to remain above 42 million units in 2019, a 1% decrease on last year, but to register US$22.6 billion in revenue, a 2% increase. More than 75% of TV shipments are expected to be sets with 40-inch screens or larger, with 4K Ultra High-Definition sets now making up more than half of all TV unit sales. The report claims that 4K UHD will sell 22 million units in 2019, up 14% year-on-year, and generate revenue of US$16.4 billion, an 8% increase. The first 8K UHD TV shipments are expected to generate US$545 million in revenue this year. Smartphone device revenue is expected to reach US$80 billion in 2019, a 2% year-on-year increase, with shipments tipped to grow 1% to 170.7 million as the first 5G handsets come to the market. CTA predicts US sales of 5G phones will reach 2.1 million units this year and estimates that by 2022 76% of all smartphones sold will be 5G-enabled. Across all market sectors, the US consumer technology industry is expected to generate a record US$398 billion in retail revenue this year, up 3.9% compared to 2018.